Learning how to deliver your lines is not as easy as memorizing the text. With newbie actors, you might notice that they seem disconnected from the words they are saying. A good actor does not sound like they are just repeating learned lines. When actors use their talent, they can make it seem that they are expressing their own feelings and thoughts. One reason that actors don’t know how to say their lines can be inexperience. Another reason is how they learn their lines. How you learn your lines can affect how you perform your role. The following are the Explore Talent acting tips on how you can perform your lines without seeming unnatural. As students, we all learn facts and memorize important dates and math formulas. We memorize information without truly understanding what it is all about. The result is we learn the information but quickly forget it soon after. This form of learning lines is not advisable when speaking of the acting world. Lines should be delivered naturally, with real thought and emotion behind them. No one speaks like a robot, so it’s great to put an emotional element behind the lines you are saying in a role. It makes you more believable and a better actor. The lines you have to say aren’t static. You are playing a character that is supposed to be a real person, so bring that person to life by giving the lines something extra. When you really internalize what you are about to say, you are getting to know the character you are playing. Why do they act that way? What happened in their life, and how would you feel if it happened to you? These are questions you need to keep in mind when trying to play a character that feels real. When it is not your turn to speak in the part, listen. 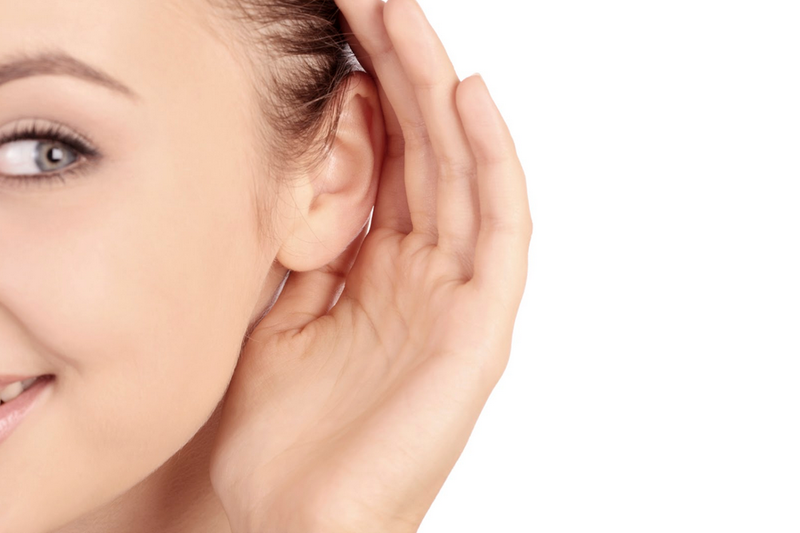 Actively listen to what is going on in the scene. They say acting is 30 percent what you say and 70 percent what you don’t say. That means reading between the lines, a certain look, and giving off a certain emotion mean so much more than one sentence spoken. Use a different approach to learning your lines. Trying to drill your lines into your head by repetition doesn’t help you understand what the character is going through. To remember and understand the text of the script really calls for you to be creative in approaching your role. With each character you play, you have to like them. You can’t just pretend to be someone and keep your true self separate. You interject a little of your true self into the character you play and it humanizes them instantly. Some people may think that acting is all about looking the part, but it is so much more than that. You have to smart to be an actor. You have to be relatable. Your challenge as an actor is how to take the character from the pages of the script and make them a real person. Giving them the right voice and feelings requires you to study. Why is the character a certain way? Why do they have that personality. Even if you are completely opposite in real life of the character you are playing, attempt to understand the role. Sure, you can memorize your lines, but that won’t help you in achieving the best performance. You have to really go in depth and see what makes your character tick. These are just the top tips you can use as an actor to improve your craft. 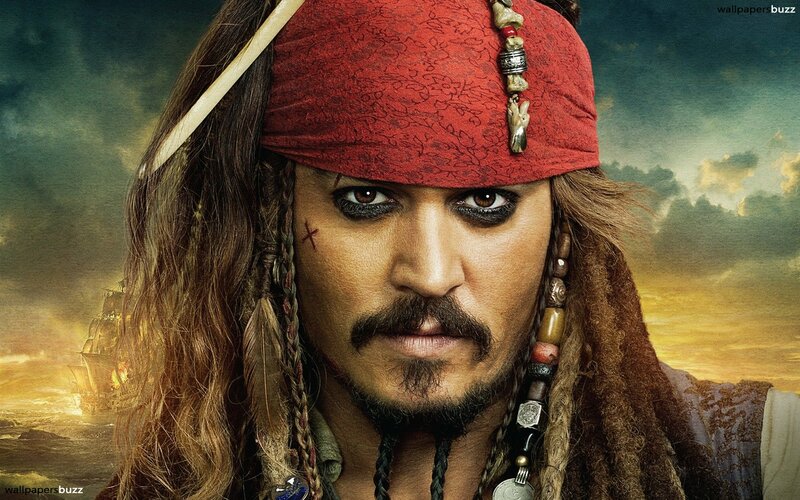 Look at an actor like Johnny Depp, when he plays Captain Jack Sparrow, he really becomes the character. When he played Willy Wonka, he was as eccentric as the book version. He is a veteran actor who has long realized that the secret to giving a great performance is a deep understanding of the character and the character’s personality. Use these tips to help you in your next audition and in your next roles. By taking these acting tips, you will become more natural in your delivery of lines, which, in turn, will make your performance better because it has heart and emotion and feelings and not just a robotic delivery of a script.